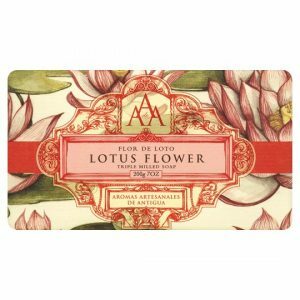 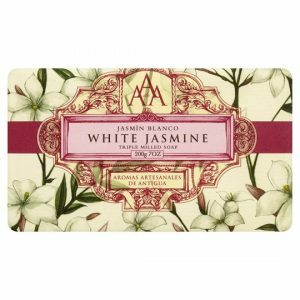 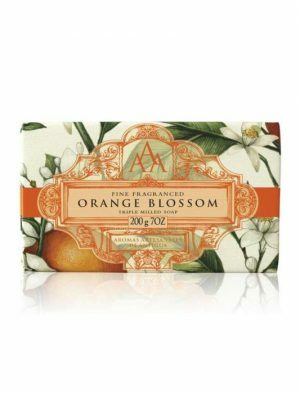 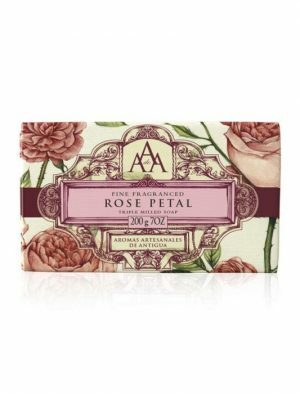 Aromas Artesanales De Antigua Aromatherapy Floral White Jasmine Triple Milled Soap 200g A unique combination of ingredients provide long lasting benefits to your skin. 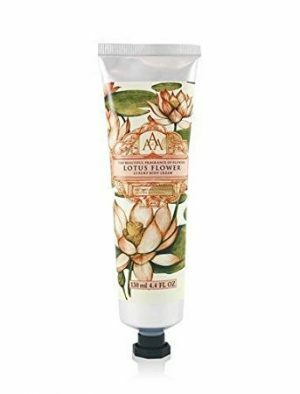 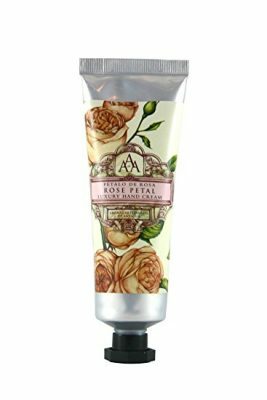 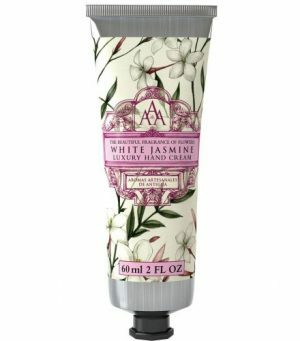 IAromas Artesanales De Antigua White Jasmine Body Cream 130ml nspired by Antiguas architecture, landscape and fragrances. 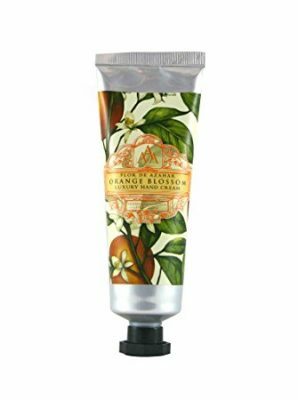 Aromas Artesanales de Antigua Body Cream contains natural Shea Butter which intensely moisturises the body. 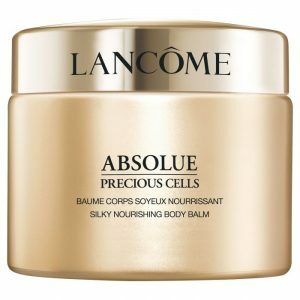 Lancome Absolue silky body balm is an exciting addition to the Absolue Precious cellsllection. 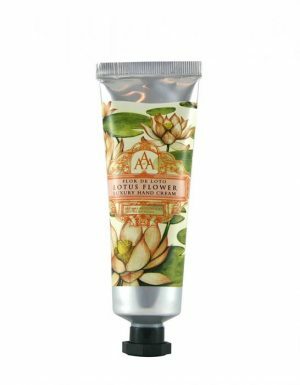 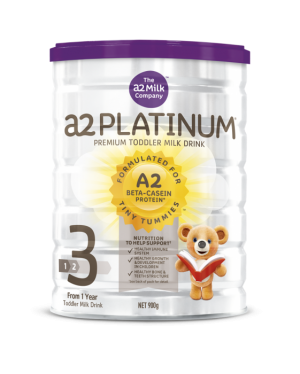 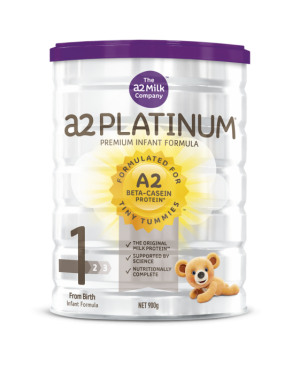 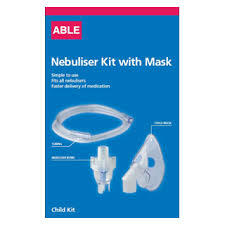 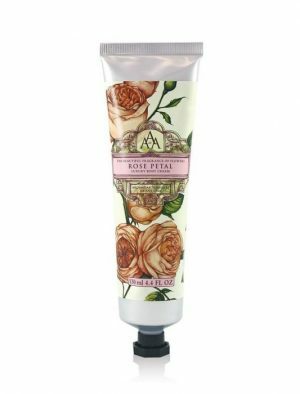 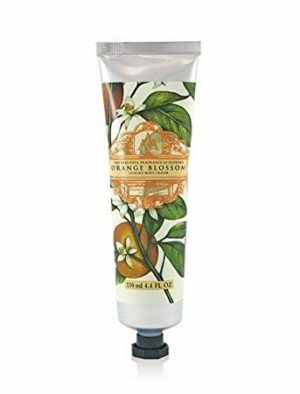 Apply all over the body for a truly nourished feeling. 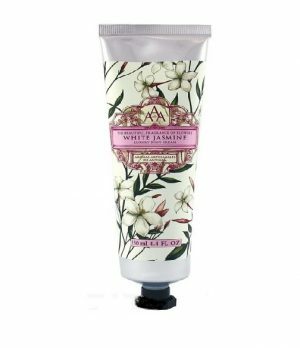 Lancome hand balm SPF 15 melts into the hands, moisturising and repairing skin whilst protecting against sun damage. Lancomeolue Sublime Cream Foundation 100-P is the 1st serum-in-cream foundation with a high skincare concentration for a visibly rejuvenated skin. Lancomeolue Sublime Cream Foundation 110 PO is the 1st serum-in-cream foundation with a high skincare concentration for a visibly rejuvenated skin. Lancomeolue Sublime Cream Foundation 130-O is the 1st serum-in-cream foundation with a high skincare concentration for a visibly rejuvenated skin. 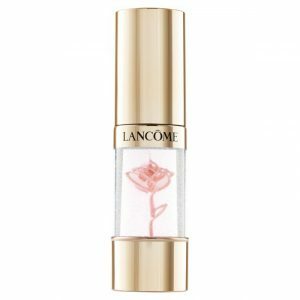 Lancomeolue Sublime Cream Foundation 150-O is the 1st serum-in-cream foundation with a high skincare concentration for a visibly rejuvenated skin. 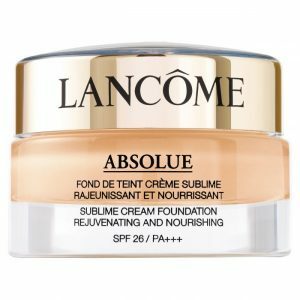 Lancomeolue Sublime Cream Foundation 170-O is the 1st serum-in-cream foundation with a high skincare concentration for a visibly rejuvenated skin. Lancomeolue Sublime Cream Foundation 210-PO is the 1st serum-in-cream foundation with a high skincare concentration for a visibly rejuvenated skin. 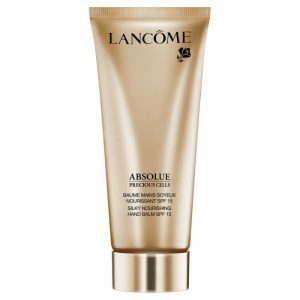 Lancomeolue Sublime Golden Glow Hydrating Make-up Base is a water-like gel, crystal clear with slightly iridescent pigments, that gives hydration. 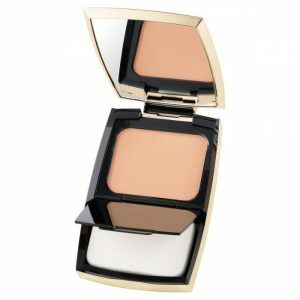 Lancomeolue Sublime Radiance Compact Foundation 100 is made w/ a selection of precious oils that are delicately infused, as concentrated as in a serum. Lancomeolue Sublime Radiance Compact Foundation 110 is made w/ a selection of precious oils that are delicately infused, as concentrated as in a serum. Lancomeolue Sublime Radiance Compact Foundation 130 is made w/ a selection of precious oils that are delicately infused, as concentrated as in a serum.